Since the beginning of Acts, Peter has been on a huge learning curve. 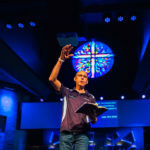 The Holy Spirit has empowered Peter in ways that he couldn’t have imagined four (4) years earlier when he was an almost anonymous hot headed fisherman on the sea of Galilee, before he met Jesus. 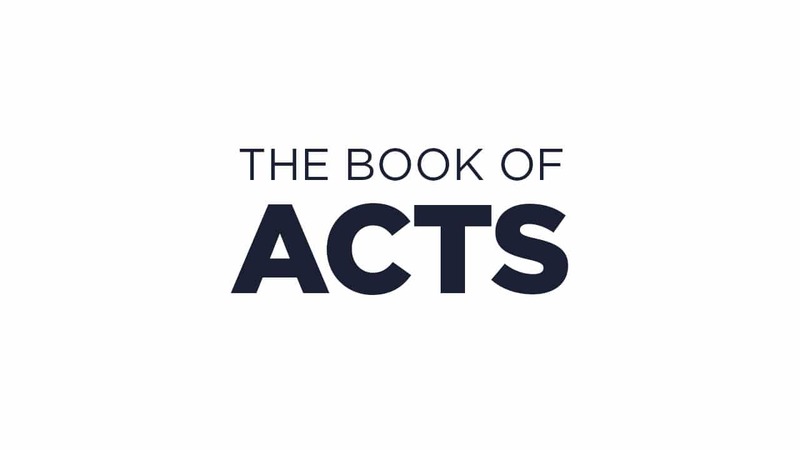 Now, In Acts, he’s a fisherman of people, a witness to the saving power of Jesus Christ – first to the Jews (Acts 2) and now, in ever increasing impact, to the Gentiles (Acts 10:36-43). Acts 11 finds Peter explaining himself to the Jewish believers in Jerusalem (11:2) about his actions in Caesarea where he baptised a Roman Officer (Cornelius) and his whole household (10:47). Peter had a vision where God told him that Cornelius and his household would be saved (11:14). It was a tangible sign that demonstrated God’s open invitation and acceptance of Gentiles (11:9) into God’s family. The sign and seal of this truth was the Baptism of the Holy Spirit (11:15,16) that was poured out on Cornelius and his family. Peter remembers Jesus’ words, “John baptised with/in water, but you will be baptised with the Holy Spirit” (11:16). He continues to state his case that the Gentiles are being welcomed into God’s family in a way that they’d never recognised before. His testimony is received by the Jerusalem believers with joyful praise and they say “God has also given the Gentiles the privilege of turning from sin and receiving eternal life” (11:18). Yesterday at Newlife, we were privileged to share in the baptisms of 3 beautiful babies, all who are precious gifts from God to the 3 families represented there, all who are part of our Church. Much of the story that we’ve read in Acts chapters 8-11 is framed in the praxis of what we did in worship yesterday as we participated in those baptisms. As I reflect on this precis phrase by phrase, I’m reminded of who I am and whose I am, as a Baptised child of God. I’m reminded of the Baptism of the Holy Spirit that filled and empowered me as a 19-year-old, with zeal and passion for the gospel. I’m reminded that I’m not alone – that I’m part of a universal family that is not constrained or limited by time, space, ethnicity or geography. I’m reminded that I’m called into mission and God’s ministry in the world, so that we will see ‘more people, more like Jesus’.